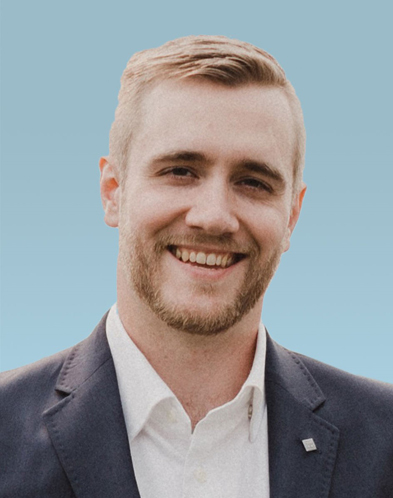 Anaheim, CA – April 8, 2019 – Cadence Aerospace, a provider of highly complex aerospace components and assemblies to commercial and defense customers, announces today the appointment of Jacob Haynes as Group Controller, Cadence Aerospace–Washington State. With Centers of Excellence based in the U.S. and Mexico, Cadence Aerospace serves the world's leading manufacturers of aircraft, aerostructures, aeroequipment and other defense platforms. After having served most recently as Controller at Cadence Aerospace Precision Machine Works in Tacoma, Washington, Mr. Haynes expands his chief accountant responsibilities, adding the Cadence Aerospace Giddens operation in Everett, Washington to his new role. Reporting to Joyce Pae, Chief Financial Officer for Cadence Aerospace and Ken Kelley, President of Cadence Aerospace—Washington State, he will manage and oversee accounting, financial reporting and analysis of operating data, preparing and verifying that the financial statements for both Cadence Aerospace operations are complete, accurate and adhere to aviation and aerospace industry standards as well as generally accepted accounting principles (GAAP). As Controller at Cadence Aerospace Precision Machine Works since July 2017, Mr. Haynes has successfully created and implemented strategic operational processes, coached and developed employees, and managed business development initiatives within budget. He is adept at overseeing a variety of operational and fiduciary responsibilities, resulting in successfully optimizing financial performance at Precision Machine Works with fewer resources. This experience, combined with his analytical and financial talents, will contribute immensely to the success of the Cadence Aerospace business objectives. Prior to joining Cadence Aerospace, Mr. Haynes served as an Audit Supervisor for financial services provider RSM, which provides audit, tax and consulting services for businesses in the middle market sector. At RSM, his work focused on the manufacturing, distribution and fishing industries, where he led teams through the complete audit process and ensured proper GAAP accounting and disclosures for his clients. Mr. Haynes is a graduate of the University of Washington, Seattle, where he earned a Bachelor of Science at the Foster School of Business in Accounting as well as a Bachelor of Arts in Political Science. He is a licensed Certified Public Accountant in the State of Washington.